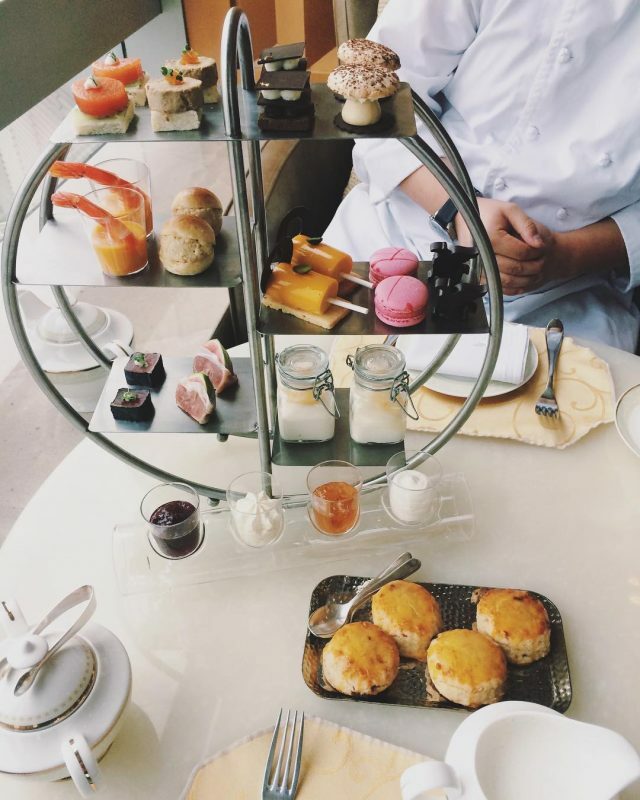 #ThrowbackThursday to afternoon tea at JW Marriott Shanghai. Many afternoon teas in Asia are served on these round tea stands. Click here to read a review of the afternoon tea!